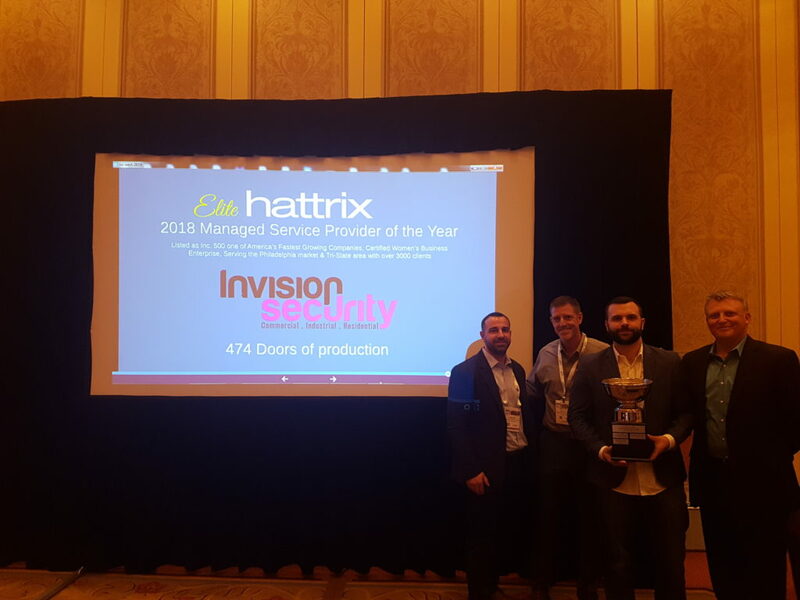 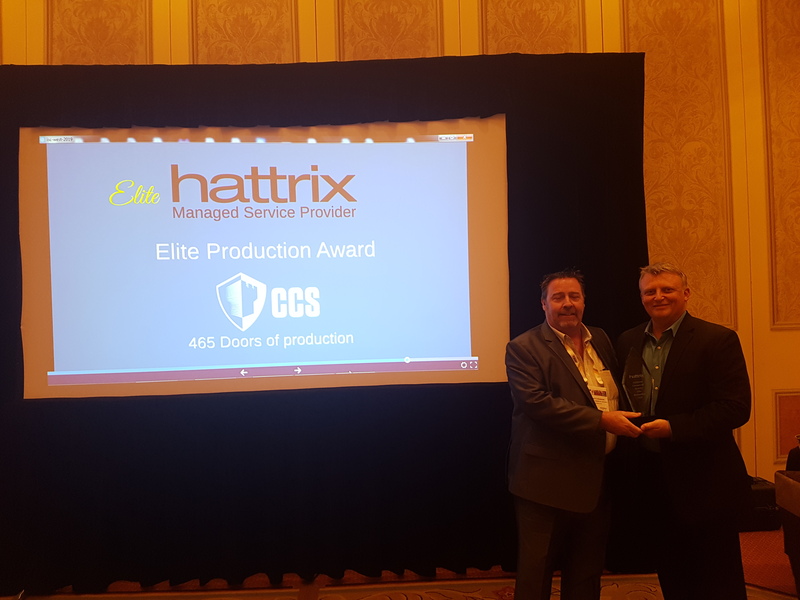 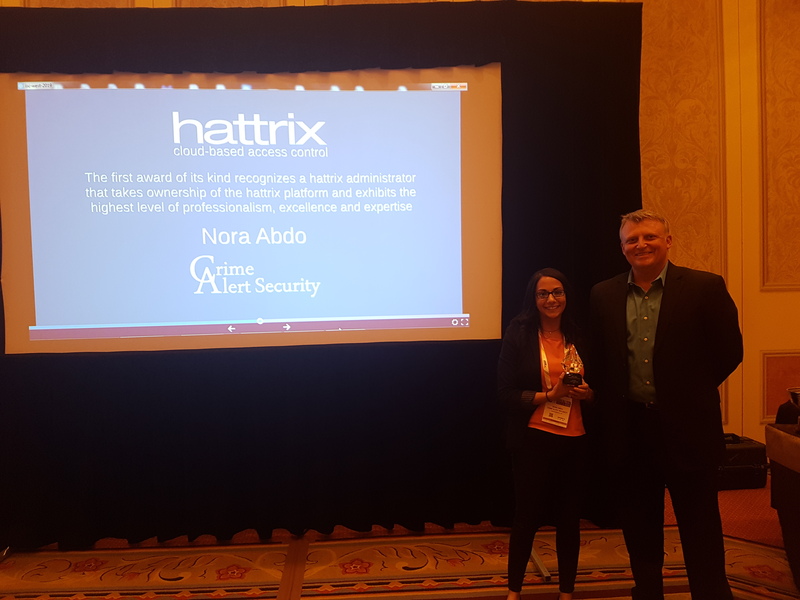 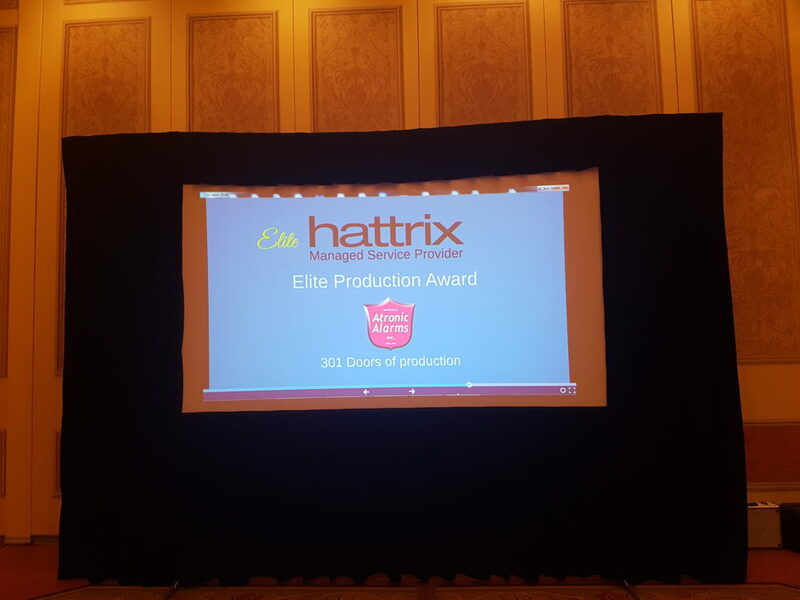 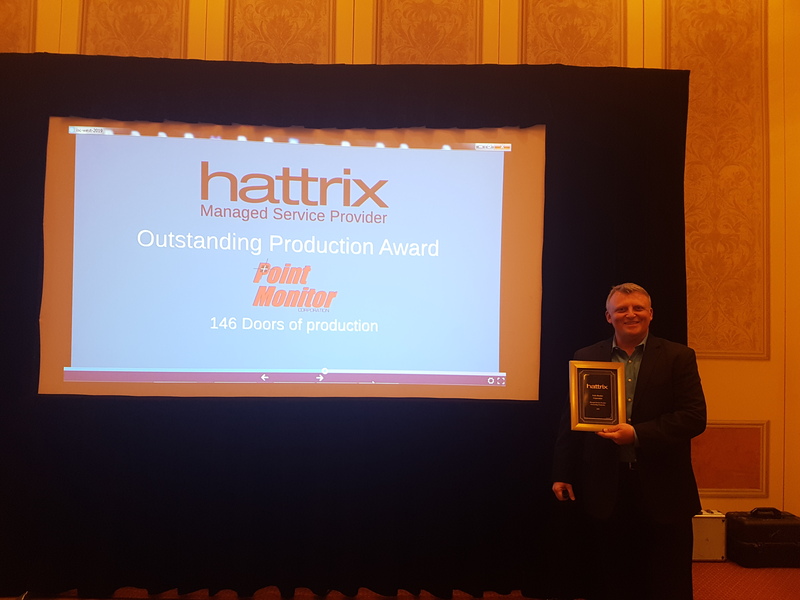 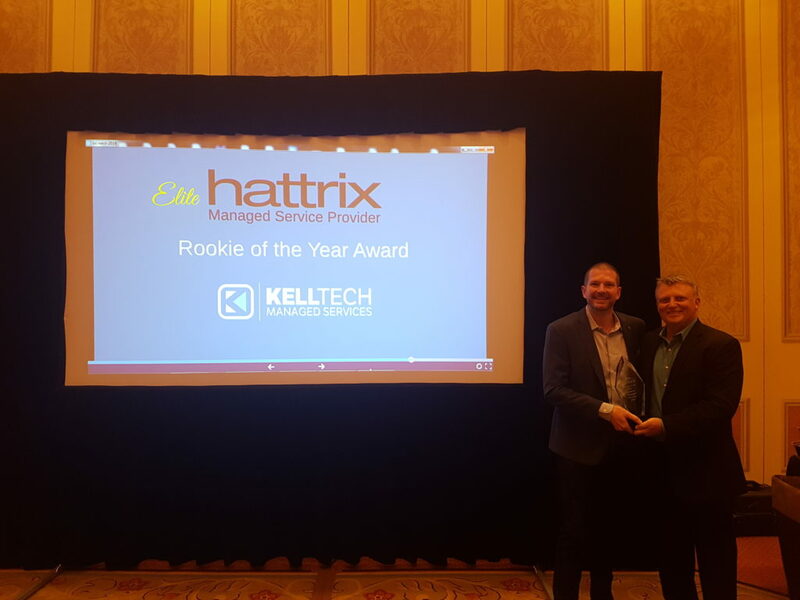 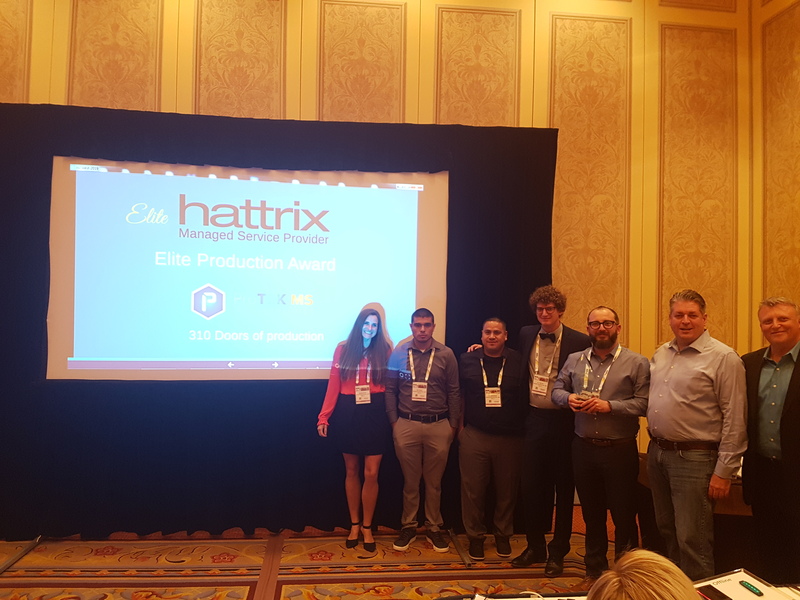 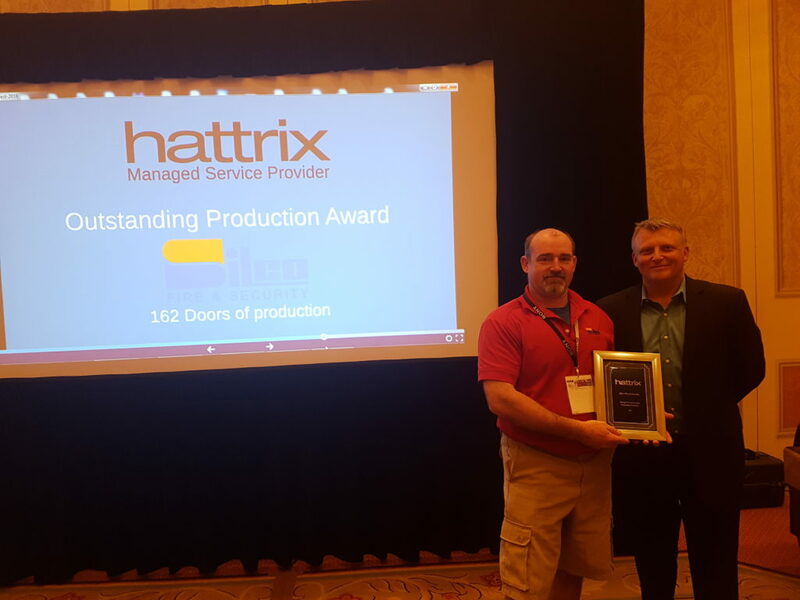 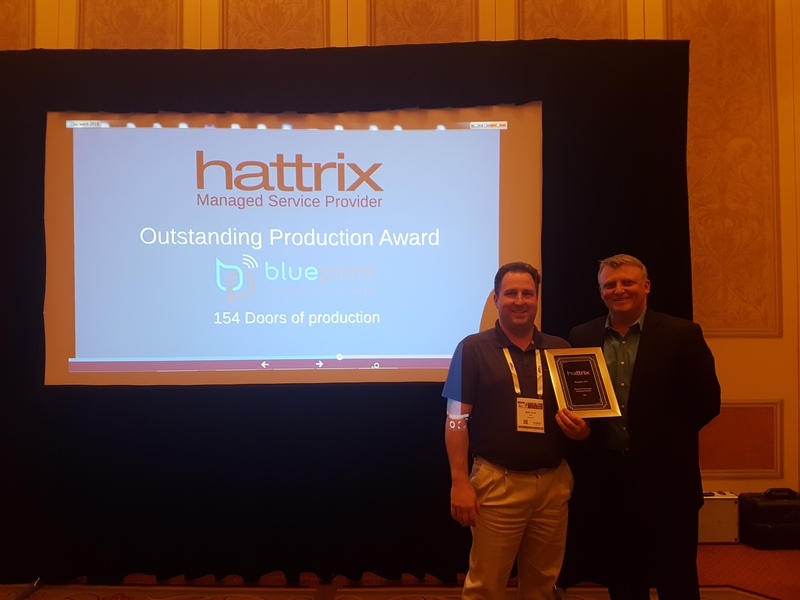 Congratulations to the following hattrix service award recipients. 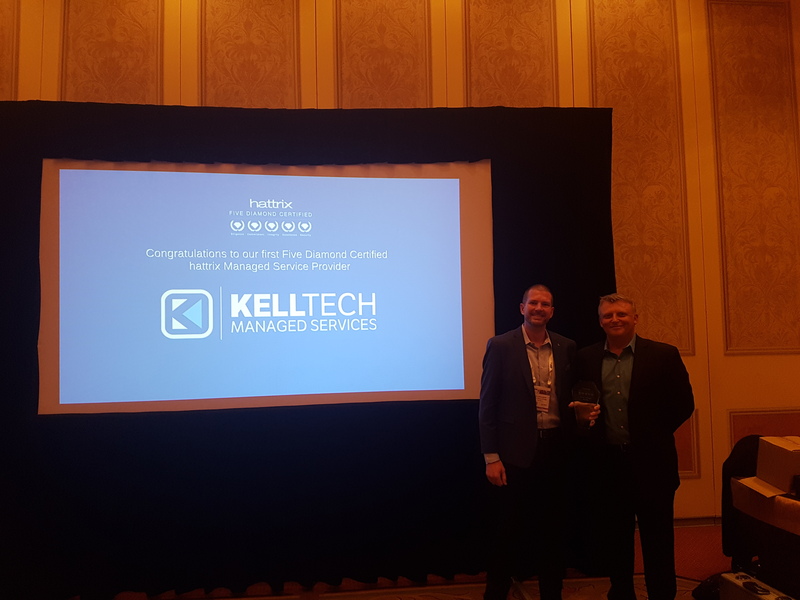 Thank you for your partnership! 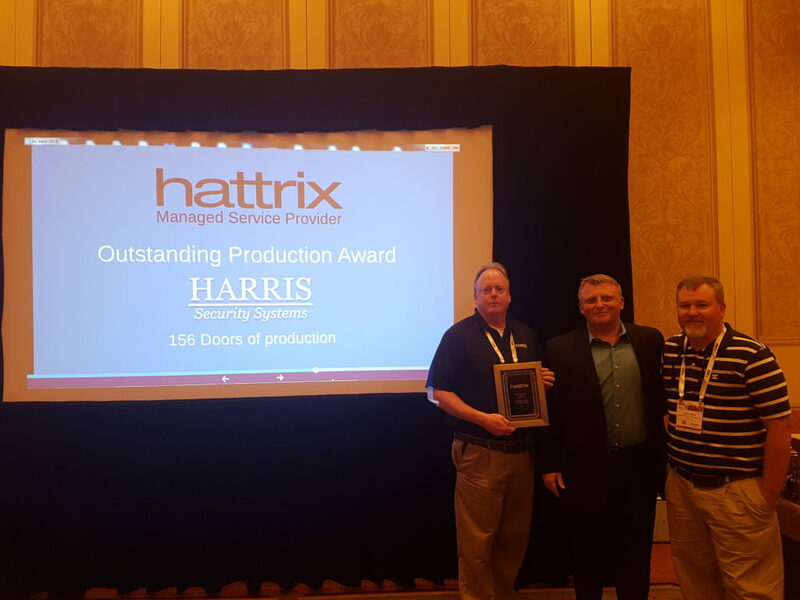 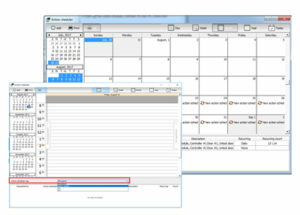 hattrix is Kantech’s powerful cloud-based access control solution utilizing industry-renowned EntraPass Security Management Software. 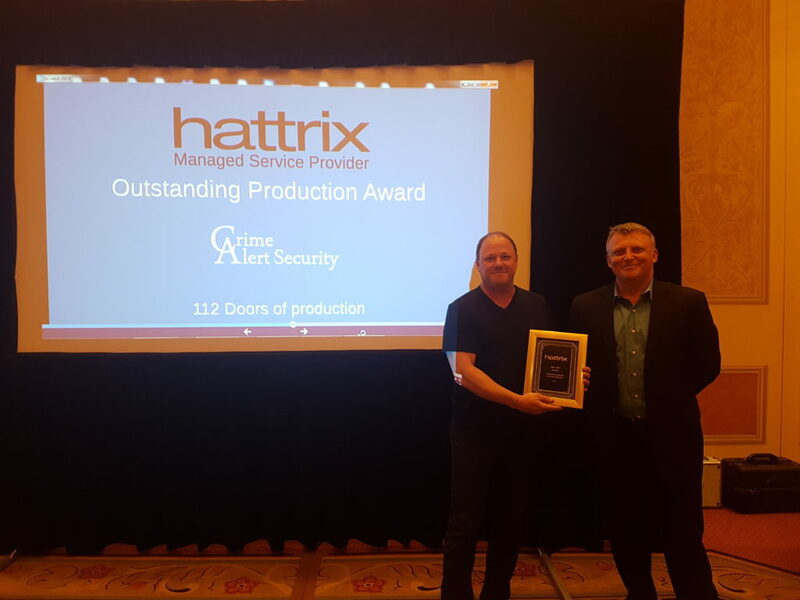 Providing users with a full spectrum of hosted and managed access control services, hattrix ensures users get the solution that’s just right for their specific business needs. 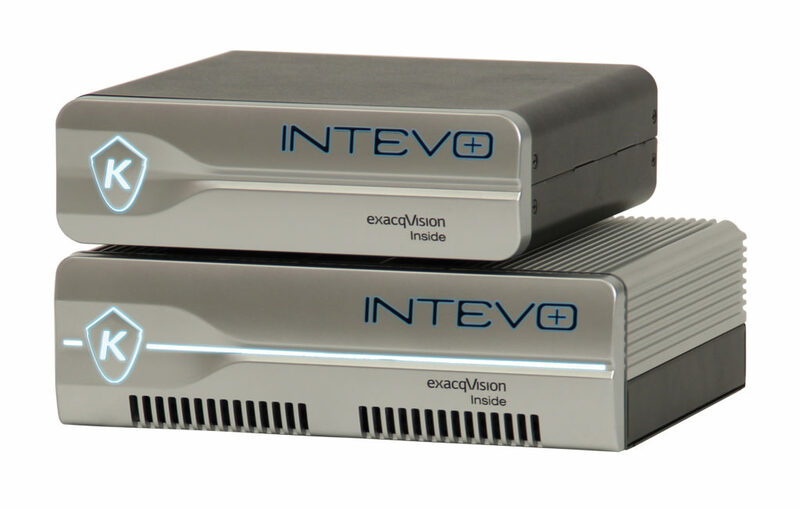 The Compact version’s latest improvements include 43 percent more processing power, 2TB of storage, a 128GB SSD boot drive, the addition of one USB 3.0 port to complement the two USB 2.0 ports, 4 PoE ports and an upgrade to Windows 10 IoT Enterprise 64 bit. 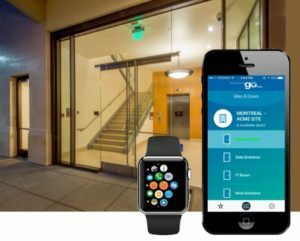 Not available North America. 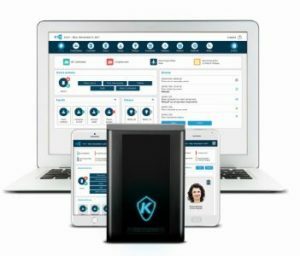 Kantech has introduced a new standalone mode for the Kantech KT-400 four-door controller, allowing smaller access control systems of up to four doors to be controlled and managed using embedded and intuitive web based software, with no EntraPass access control software required. 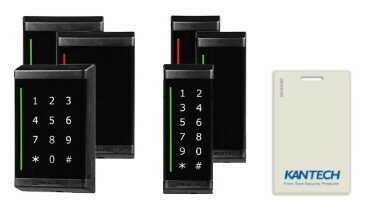 Used in conjunction with Kantech’s ioSmart card readers and cards, these controllers provide a unique, highly secure encrypted solution for small installations.